Dedicated Indirect Jobs Greenleaf Honey Lake Power is responsible for approximately 85 dedicated indirect jobs, including fuel suppliers involved in collection, processing and transport of biomass fuel. 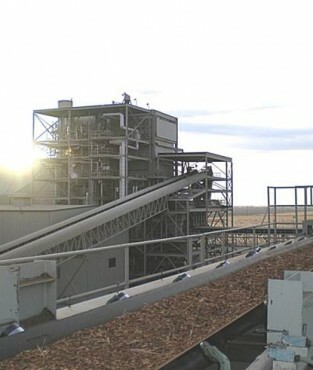 Honey Lake Power Company (HLP) is a net 30 Mega Watt (MW) woody biomass electrical generation facility located approximately 20 miles east of Susanville in Lassen County California. The plant is a qualified in-state base load renewable resource (CEC# #60077E) that has been consistently providing renewable energy since 1989. GLP acquired HLP in 2010. HLP utilizes a Zurn travelling grate wood fired boiler and General Electric steam turbine generator to generate between 175,000 and 200,000 MWs annually. The boiler is equipped with multi-clones and an electrostatic precipitator for particulate control, ammonia injection for NOx control, and sodium bicarbonate reagent for sulfur dioxide control. HLP operates under a Title V Permit and is compliant with all Federal, State, and Regional regulations. 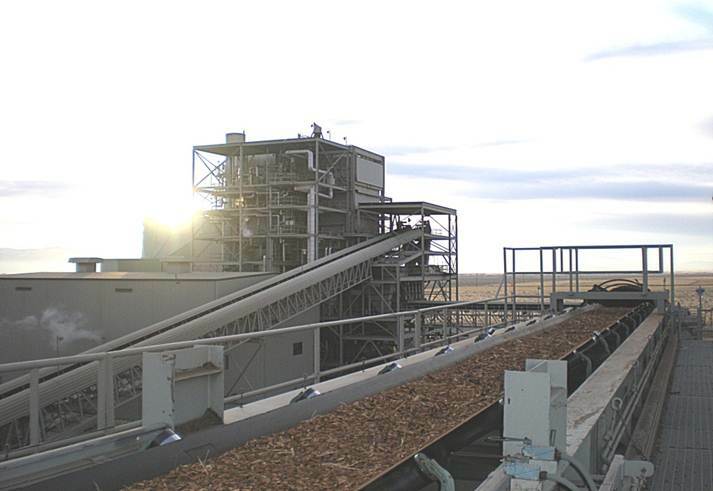 HLP burns between 150,000 and 175,000 bone dry tons of woody biomass each year from the following sources; forest derived fuel, urban wood, sawmill byproducts, and alternative fuel. Additionally, the project uses 250°F groundwater from a geothermal well to preheat its boiler feed water, reducing it net plant heat rate by approximately 7%. In 2018 HLP had 22 Full Time Equivalent employees. Paid salary and benefits of approximately $2.3 million. Purchased goods and services of approximately $6.7 million. HLP paid approximately $121,000 in property taxes.